A large flat plot with ruin, halfway between Faro and Estoi - Property for sale. Full Description: A large flat plot with ruin, halfway between Faro and Estoi, Central Algarve. There is an old traditional nora, water well. The whole plot has an old stone wall. 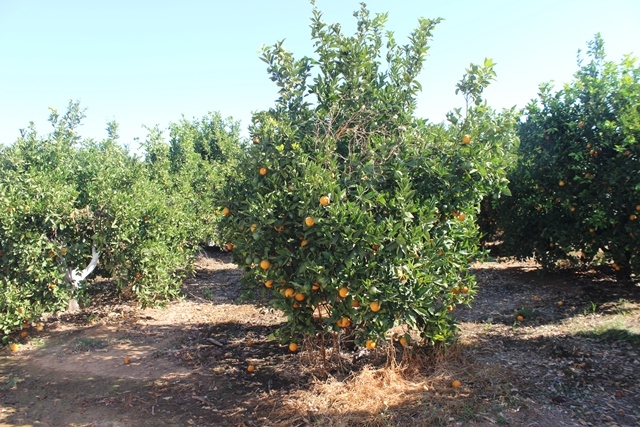 There are 400 orange trees with irrigation. Right now the neighbour is taking care of the oranges.